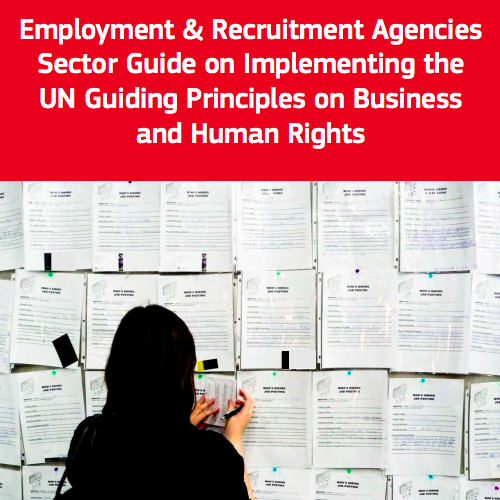 This Guide applies the UN Guiding Principles on Business and Human Rights to the specific context of employment and recruitment agencies. 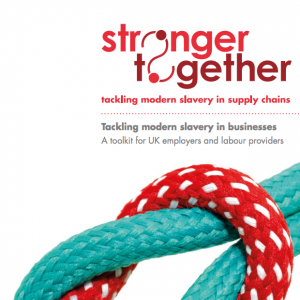 Recognising that each company is different, it is intended to help agencies “translate” respect for human rights into their own systems and company cultures. 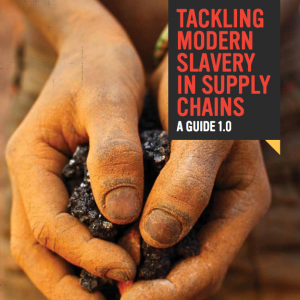 In December 2011, IHRB and Shift were selected by the European Commission (Directorate-General for Enterprise and Industry) to develop sector-specific guidance on the corporate responsibility to respect human rights, as set out in the UN Guiding Principles on Business and Human Rights.